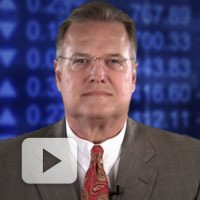 Welcome to LINDSEY AND LINDSEY WEALTH MANAGEMENT. Why choose us? Experienced in all areas of financial planning to help you work towards your goals, we believe actions speak louder than words. We don't start by telling you what we think you should do. We listen first. Then together, we develop a tailored investment strategy that fits you. The interests of our clients comes first. Our focus on full disclosure and the highest standards of fiduciary care ensures our interests our aligned with yours. We are not swayed by financial incentives for recommending. We do only what's right for you. Don't just take our word for it — see us in action. The Lindsey & Lindsey Difference — It’s All About You! 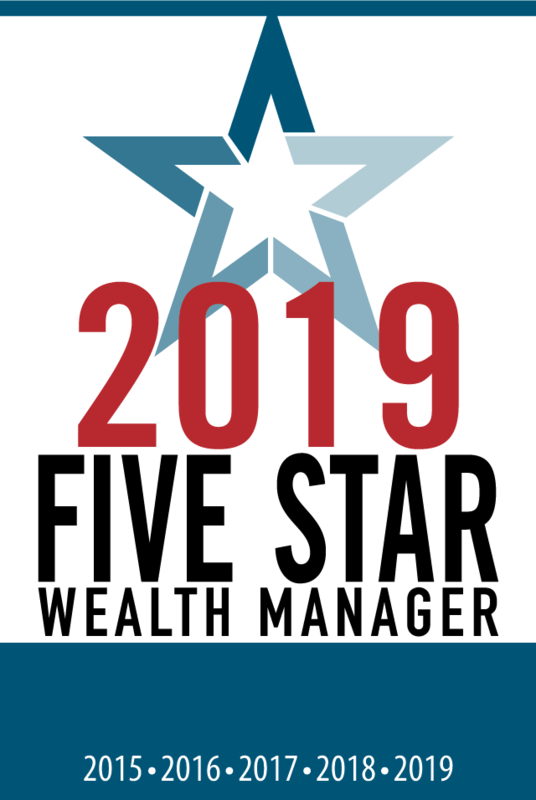 The Five Star Professional award goes to individuals who provide exceptional service based on research with peers, firms, consumers and regulatory services. Read important information.